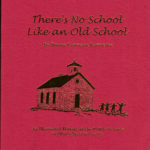 Published 2011, Softbound, Illustrated, 126 pp. 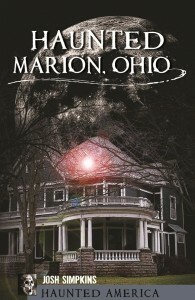 Joshua Simpkins, a Marion native now living in Germany, is the author of Haunted Marion,Ohio. 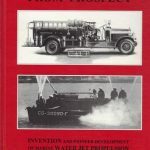 Some of the tales are expanded versions of stories that originally appeared on his website www.SpookyMarion.com, but many others are completely new. 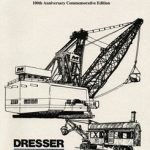 The book contains over 35 photos and illustrations.